Well, obese children in China is increasing. This obviously shows us that China is growing in fast food industry. Sounds good news for Mcdonald huh! 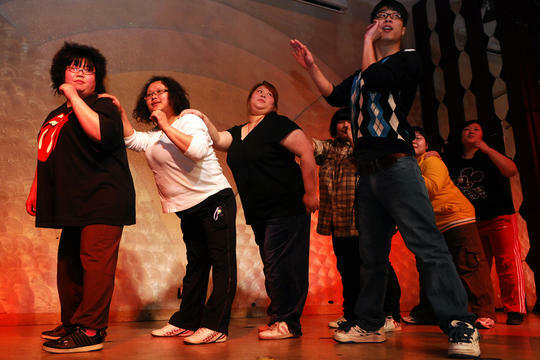 A group of overweight oriental performers are hoping to follow in the heavyweight footsteps of the likes of Beth Ditto by singing and dancing their way to musical success.